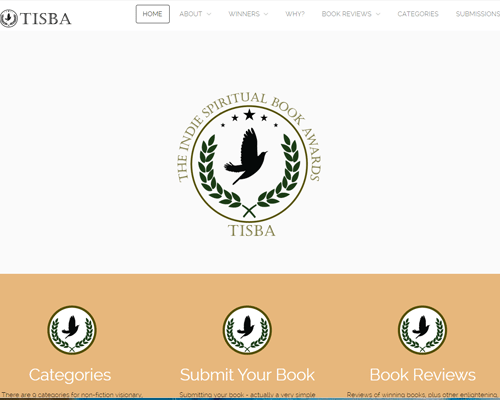 A book awards program, created exclusively for indepently published authors of spiritual books, needed marketing, logo, web design and a strong social media boost! With only a few weeks to really get this program launched, we dove in and immediately established a marketing plan and calendar. Within a few short weeks we had the logo, website, award stickers, and social media strategies completed.